It promises a lot – can it deliver? 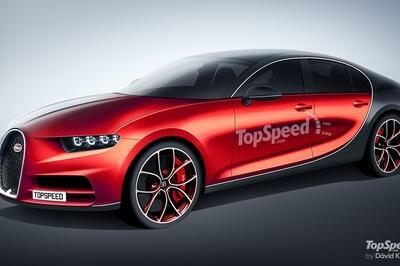 Premium all-electric sports car fans, say hello to the latest four-door vying for your lust and adoration. It’s called the EMotion, and it comes from Henrik Fisker, the renowned auto designer who gave shape to rides like the Aston Martin DB9 and VLF Force 1 V10, among others. 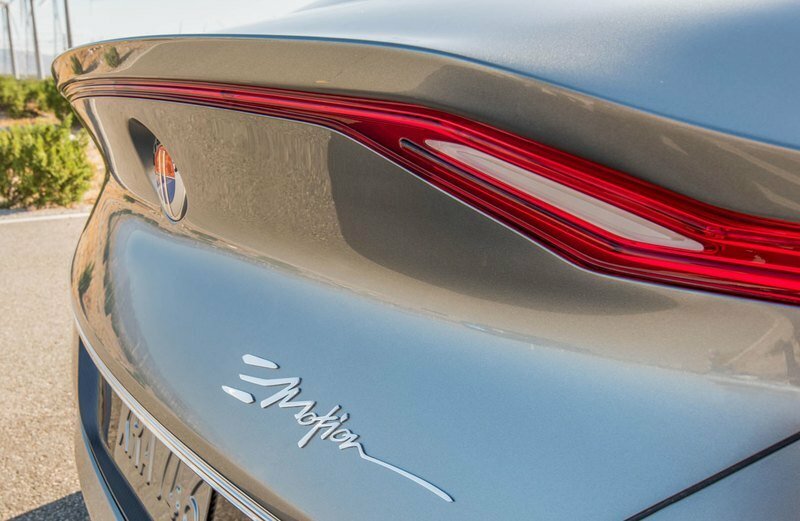 The EMotion is Fisker’s second attempt at creating an electrified performance machine, following the Karma hybrid sedan unveiled back in 2011. While attractive and technologically impressive, the Karma was a bit too complicated for its own good, resulting in the occasional parking lot fire and not much success. But now, the calendar says 2017, and the EMotion looks like a solid effort that could very well avoid the shortcomings of the Karma and redeem the Fisker nameplate. 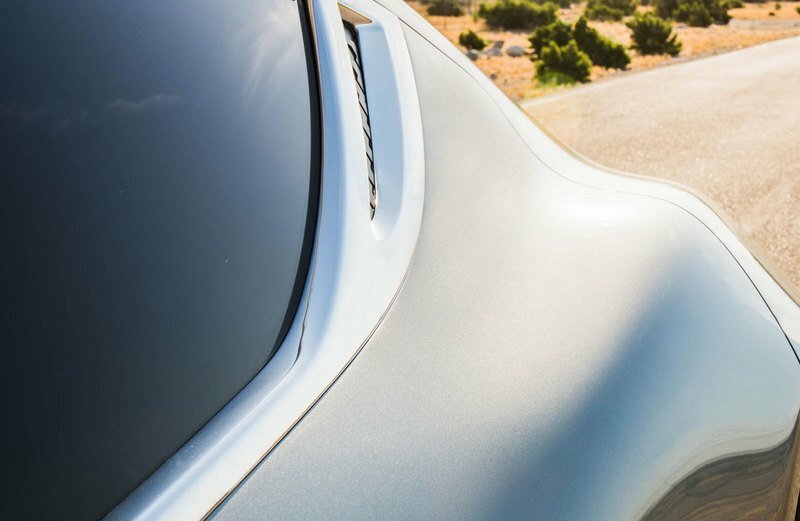 Fisker revealed a picture of the official prototype model in a tweet, following up with a video on the Fisker website. The specs are impressive – up to 400 miles is possible between charge-ups, while just 9 minutes will yield as much as 125 miles, beating the Tesla Supercharger system by a wide margin (30 minutes for 170 miles). 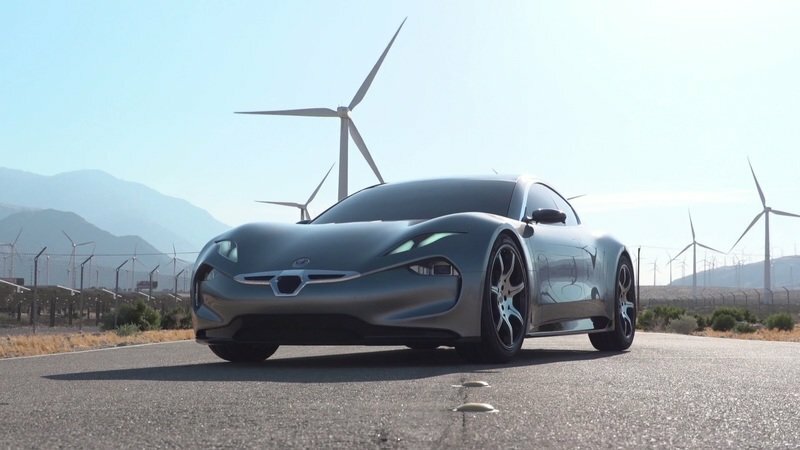 Thing is, our friends over at electrek report the EMotion will run on regular old lithium-ion batteries, rather than a graphene supercapacitor promised before, so we wouldn’t be surprised if those numbers changed, although the Fisker website is still claiming the figures above. Either way, Fisker is taking pre-orders now, asking $2,000 for a deposit. Pricing is set at $130,000. Tune in tomorrow for the official debut. Fisker Finally Moves On From The Mustache Grille! If you ask us, not bad – not bad at all. While the nose might be a bit too complicated for some, with its pinched front bumper and odd three-piece grille, the rest of it is pure futuristic sports car. 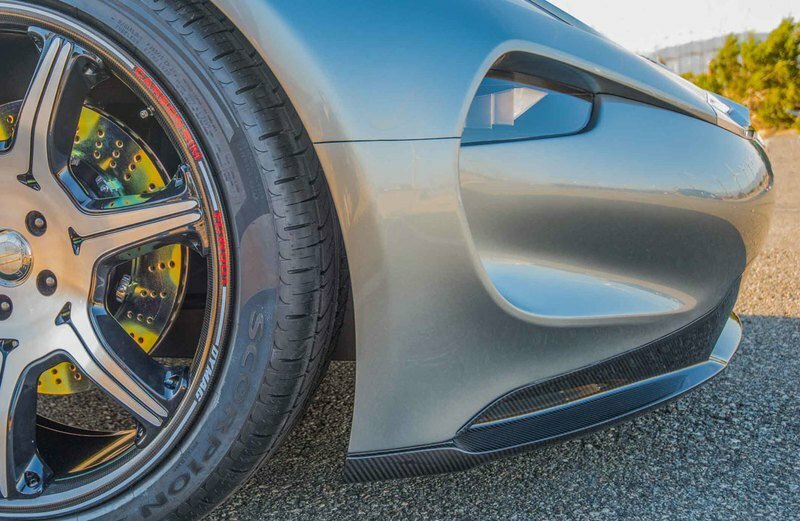 Carbon fiber details can be seen in the sideview mirrors and rear diffuser, while the profile utilizes cab-back proportions and a gracefully curved roofline. The rear terminates with a flat surface and an upturned flick of a spoiler. The haunches are high and flared, while the front end crouches over equally beefy fenders. 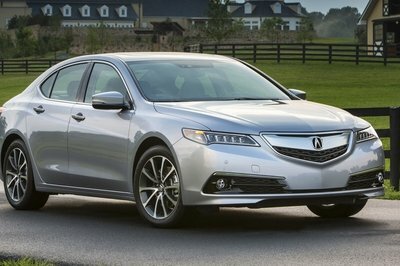 It’s very sleek, that’s for sure, and is sure to turn heads no matter where it goes. We certainly hope so. 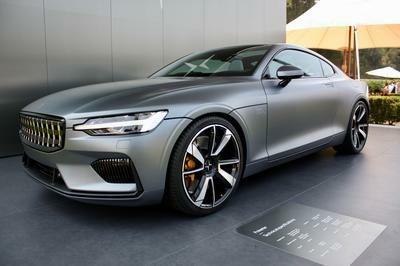 Exact numbers have yet to make the rounds, but a top speed of 161 mph has been floated, so expect pretty decent output. Grip will arrive via an AWD system thanks to multiple electric motors. 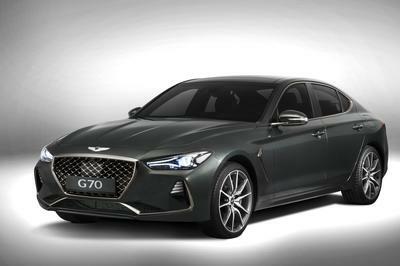 Furthermore, the EMotion will need to compete against such heavy-hitters as the Tesla Model S P100D, which sells for around the same price ($140,000) and offers 315 miles of range per charge. What’s more, the Tesla manages a run to 60 mph in a head-twisting 2.3 seconds, with the quarter mile done in 10.5 seconds at 125 mph. Those are some pretty lofty benchmarks – will the EMotion have what it takes to hang? You know it. 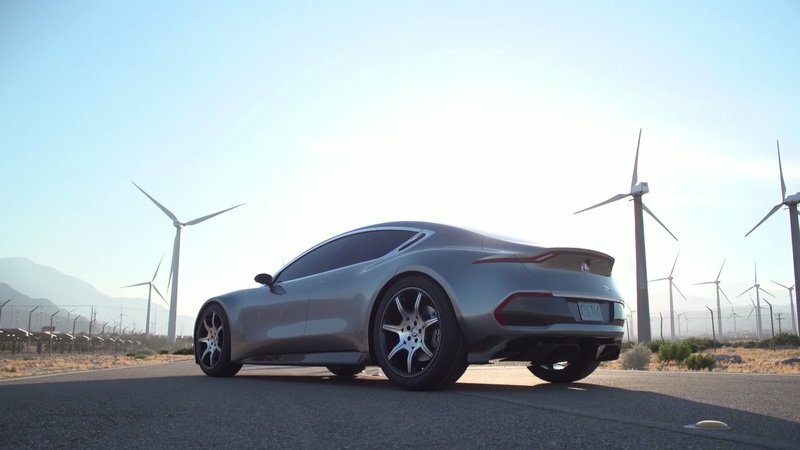 Fisker has already stated the EMotion will offer full autonomous capability, and considering all the crazy stuff that was on the Karma (roof-mounted solar panel, plug-in hybrid drivetrain, etc. 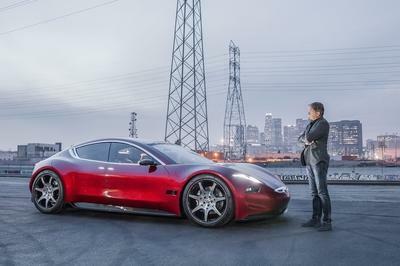 ), Fisker’s latest should be jam-packed with fresh tech. So what are your opinions, dear reader? Are you a fan, or is this just the Karma 2.0? Let us know in the comments.